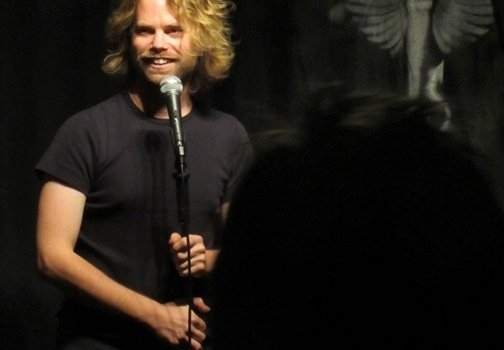 Founder Angel & outstanding MC Barry Ferns brings a selection of our favourite comics down to play some longer sets. For free! We spoil you. You know that, right? Nights start at 8pm, get there before 7:30 if you can for the best chance of seats.